What is Sitefinity Feather and what should you use it for? Telerik Sitefinity CMS is a great content management solution that can be used to make portals, eCommerce sites, and numerous other kinds of websites. 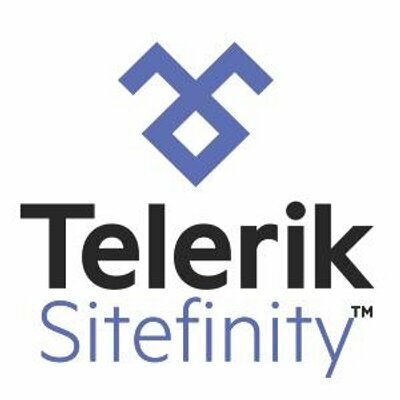 Telerik is always looking to improve and expand upon their product which is why they have created Sitefinity Feather. Feather is an open source project aimed at letting customers and developers expand upon Sitefinity’s technologies and create the exact website that they want. Below is an overview of Sitefinity Feather and some practical applications. Sitefinity Feather, also referred to as Project Feather, is an open source project hosted on GitHub. It allows developers to use Sitefinity ASP.NET MVC technology to make development simpler and help them write better code. Sitefinity Feather is a convention based UI framework and lets developers use whatever frontend framework they want to for their project. 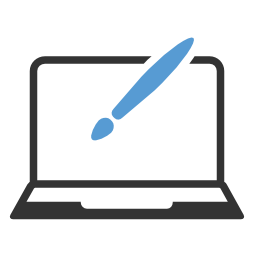 It is available as a module in Sitefinity and enables developers to create packages that include CSS, templates and images, instead of having to use themes. Sitefinity Feather’s open source code, mobile first attitude, and simple convention based framework make it a forward thinking and attractive development option. One of the biggest focuses of Sitefinity Feather is to put mobile first. 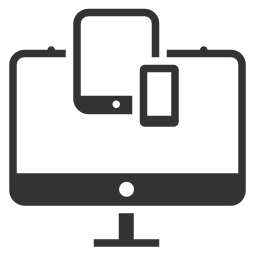 All of the widgets that are included and subsequently made are built to have a responsive design which makes Project Feather great when building and developing mobile ready websites. If your site visitors primarily view your site off their smartphone or tablet, having a website with a responsive design is vital to your success, and Feather can help you reach that success easier. It's important to remember that Google is now taking responsive design into account when displaying search results performed on mobile. Feather can help make sure you are ranking for all relevant searches. Sitefinity Feather, by design, is ideal for the development of websites that need to be highly customized. Since it is open source, developers are able to fork it to easily make changes and additions to Feather. Sitefinity Feather also enables you to create your own widgets and dynamic content, to customize the site to do exactly what you need it to and look exactly how you want it to. Sitefinity Feather is a great option when you want a custom website while still having the security of a world class CMS. Its open source nature allows your developers to build upon Sitefinity CMS’s core and make use of other developers’ widgets and ideas. If the Feather module doesn’t end up working out for your business, you can just delete it and continue on with a site built on the easy to use Sitefinity CMS. For almost a decade, Clarity has been providing our clients with innovative business solutions. Our team of experts has worked with Sitefinity CMS numerous times and can use Sitefinity Feather to turn your project intro a high customized, mobile friendly website that works exactly how you want it to. To find out more about Sitefinity Feather or to speak with an expert about using it for your website, call or click to contact us today!